Aurora Skies is an island nation that prides itself on its democracy and equal treatment of all. Located to the northwest of Almir, the climate is mostly cold and the weather makes it difficult to grow things. Despite this, Aurora Skies has a very prosperous fishing and raw resources economy, with many trees and ample fishing spots found all around. As well as being top notch fishermen and lumberjacks, Aurora Skies has a fairly strong navy that has kept invading forces at bay. 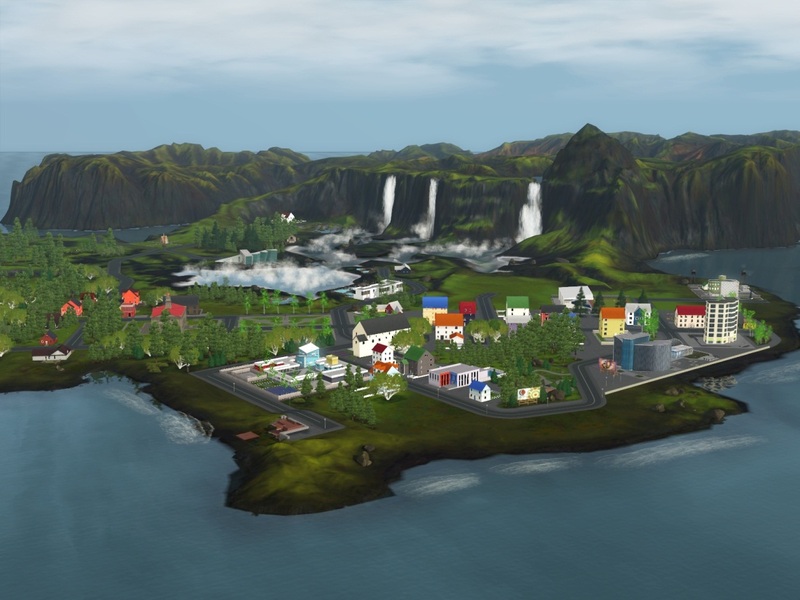 Picture courtesy of thesims3.com. Last Edited: 7/5/16 (LL).